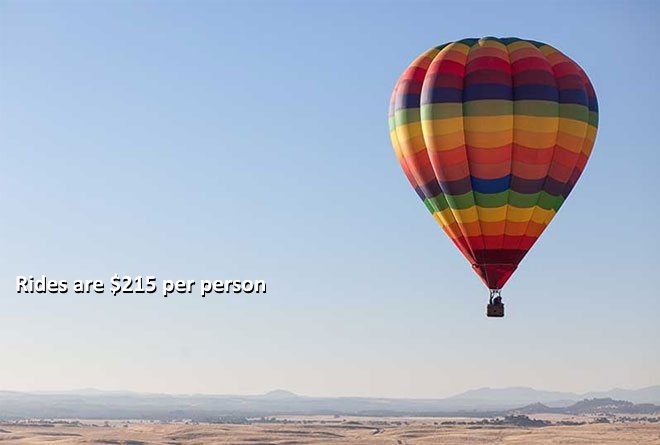 We offer flights for a variety of needs and budgets. 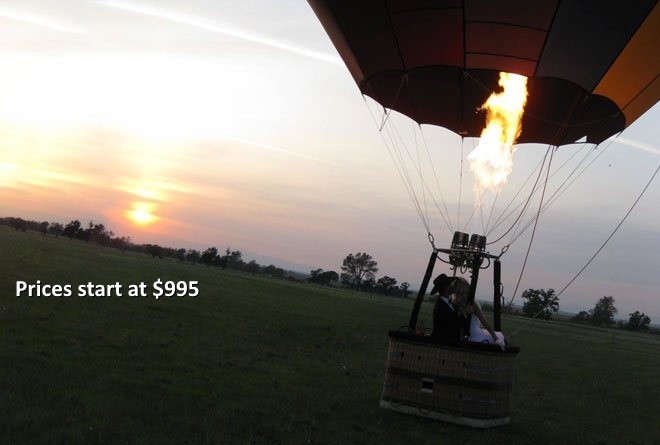 From a simple private ride with some friends to a romantic proposal, engagement, wedding or special event. 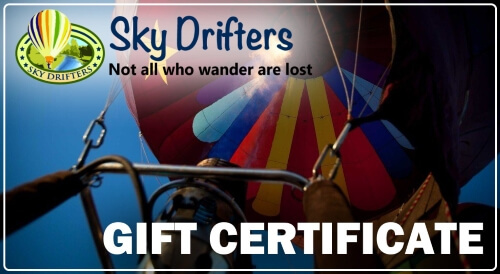 If it can be done in or with a balloon, Sky Drifters can do it! Scroll down to see a list of our flight and advertising options. A private flight is a perfect experience for those seeking a special or romantic moment with loved ones or just a great time with friends. 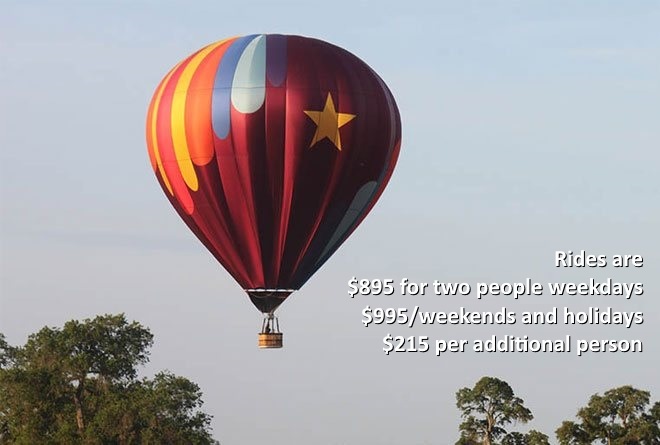 Starting at $895 in morning, $995 in evening. Don’t need a private moment? Want to make some new friends? Join the fun, meet some new people, or enjoy a unique balloon adventure with the whole family! 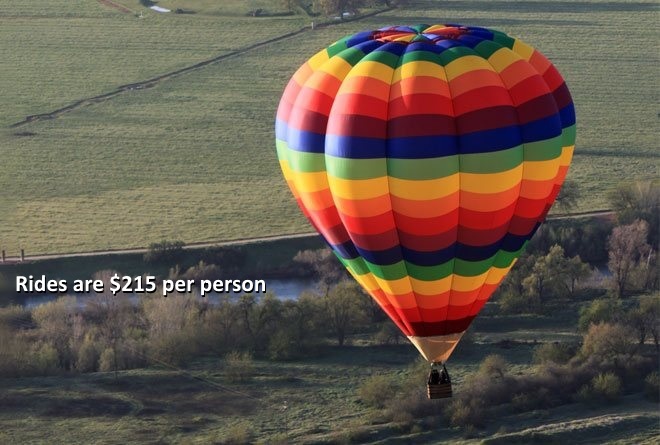 Starting at $215.00 per person. Occasionally we get last minute cancellations. 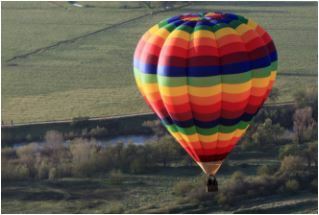 If you are local to our area and want to be put on “stand-by,” we will call you the evening before the flight and see if you want to jump on-board a group ride the next morning. Looking for a unique and memorable wedding? Our pilots are also ordained, ministers! 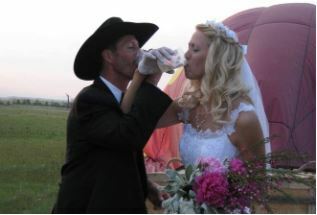 We can setup wedding ceremonies for parties from small to large. With a variety of services available, Sky Drifters strives to make every wedding a special experience. 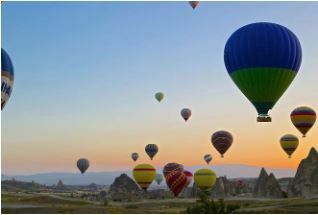 This is a great way for a large group of people to experience their first balloon flight, see the scenery below or just get close to a balloon. 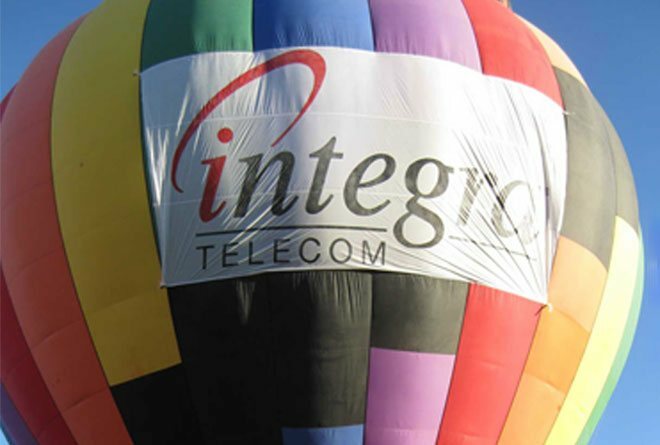 Tethered balloon rides are great for birthdays, half-time shows, grand openings, sales events or just about any gathering or party! Corporate America has long recognized the value of high visibility advertising on balloons. 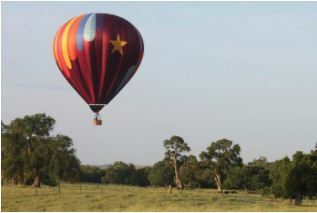 Balloons provide a level of visibility that is both unique and memorable. Contact us about our special advertising services today.